Even though the virtual reality (VR) is relatively new, we have already seen many interesting VR applications in different industry sectors. Of course, virtual reality is the most popular in games and entertainment. However, such industries as tourism, real estate, education, professional training are beginning to appreciate the benefits of this new technology. Another area where virtual reality can be used to great advantage is the event industry. We have already done a research on the benefits of VR for businesses working in organizing events and various shows. Today, we will look closer at the specific use cases of virtual reality in the event organization sector. Let’s start with quick recall of the benefits that virtual reality can bring to event organizers. First, what do we call an event? This term includes quite a broad range of various functions – conferences, meetings, trade shows, and presentations. All of them are based on inviting a large group of people to a common space, either real or virtual. Even if an event is organized in a real location, virtual reality can help to create truly unforgettable experiences. Higher audience engagement. An event featuring virtual reality is definitely going to create an experience that the audience will remember for a long time. By immersing the attendees in a virtual space with a focus on the hosting company’s products or services, the organizers will achieve a much better engagement effect. Virtual reality stimulates multiple senses – vision, hearing, space orientation – thus it is going to be better remembered afterwards. Viral promotion after the event. 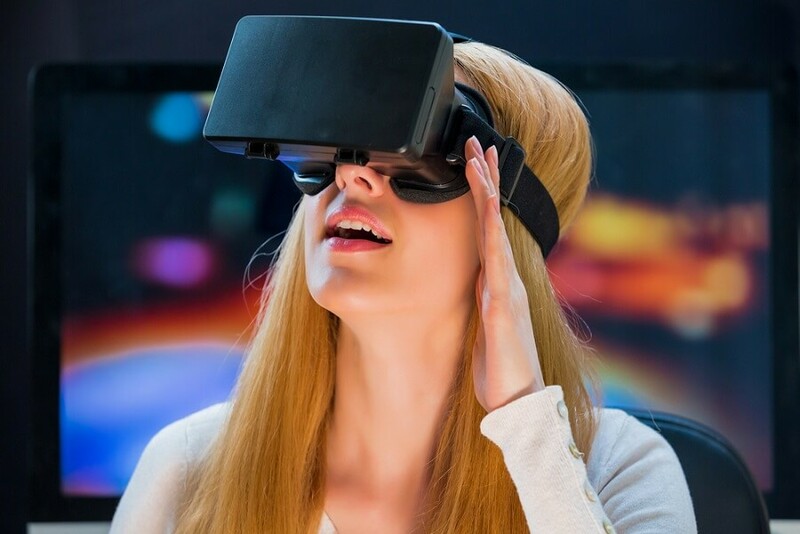 A professionally developed VR product that is smartly included in the event program is bound to become a hot topic for the time following the event. The event attendees will describe their experience to their colleagues, friends and other contacts, thus creating free advertising for the brand. When mass media are invited to participate in the event, they are going to produce a favorable coverage of both the show and the company organizing it. Increased sales. Virtual reality creates the most realistic experience of the product or service, thus boosting the confidence of the customers. 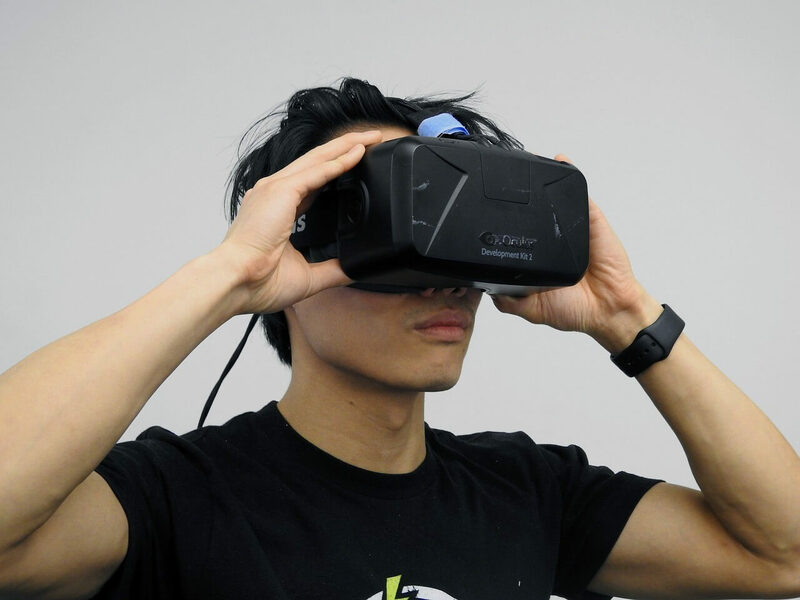 After trying the product in virtual reality, the attendees are much more likely to purchase it in real life. Let’s see how virtual reality can be applied in the event organization. The advantages of virtual reality can be experienced not only by the attendees but by the event organizers, too. The venue selection is one of the key points of any event organization plan. Traditionally, organizers had to visit the proposed venues physically, sometimes traveling to rather long distances. With virtual reality tours, there is no need to spend time and costs for traveling to places many of which are going to be rejected. A virtual tour of the event venue can give a complete idea of the space, size, convenience, available facilities and the overall appropriateness of the location for the event purposes. 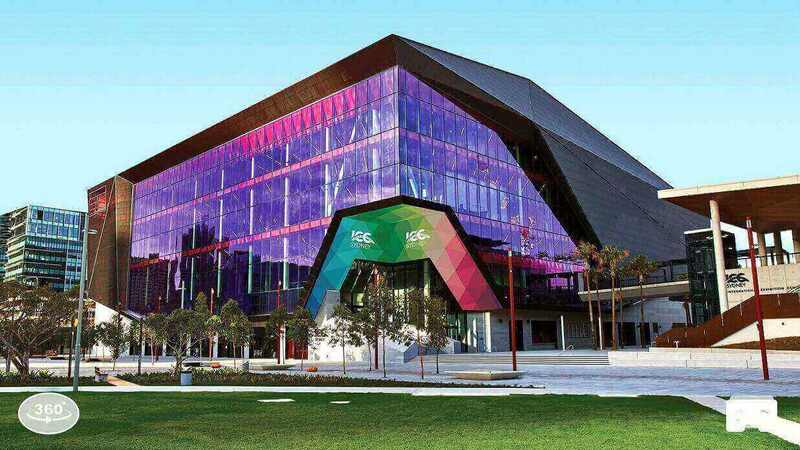 One of the great examples of virtual reality applications for venue evaluation is a series of products released by the International Convention Centre Sydney. If you have no VR hardware at all, you can still visit the ICC Sydney virtually by watching a 360-degree video. However, even a simple Google Cardboard viewer will transport you inside the building and allow you to wander the halls and rooms choosing the best one for your event. Just download the ICC Sydney VR app on iTunes or Google Play and enjoy the virtual tour through your smartphone inserted in the simple, inexpensive viewing device. 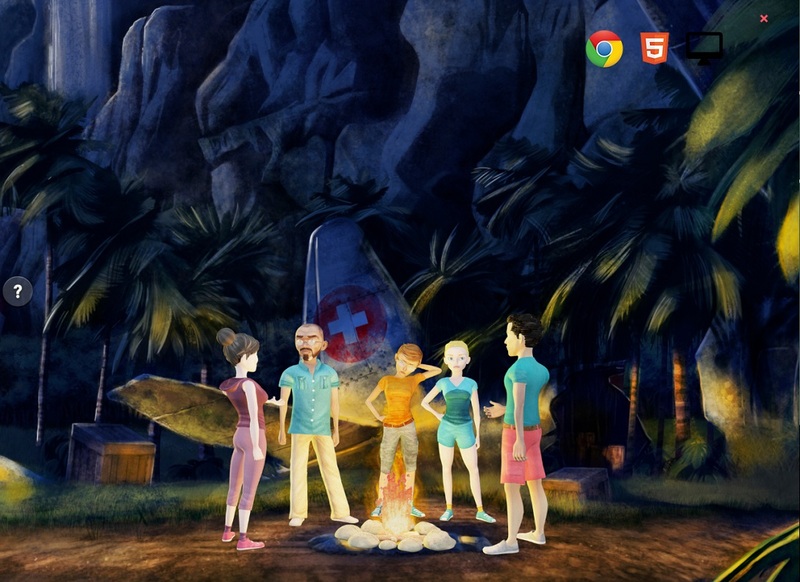 With rendering, you can reconstruct the event as it is going to look like in real life. By creating VR renders, you can immediately see whether your event plan is going to support the main flows and whether all necessary measures are taken to ensure the smooth process. In addition to building the plans for future events, you can also create VR renders of your past shows. They can help the users who missed the shows to feel present and to get the sense of the event atmosphere. ComplexCon, an annual festival of art, music, fashion, food, sports and much more, released a 360-degree video with a virtual tour of their 2016 event. You can browse the stands, check the brands and their products, watch the performances held during the festival. The topic of virtual reality product demos can go on for hours, as this is the area where VR truly shines. By transporting the audience in a virtual space, the event organizers can stop worrying about the size of the venue and the tasks of fitting large products in a restricted space. Imagine a car show, for example. If you want to demonstrate all your new vehicles, you will need to rent a large hangar-like space where all cars can be put on display with enough space for the audience’s access. With virtual reality, you can showcase the vehicles in the virtual space. Of course, you will need to invest in a professional VR application and hi-end virtual reality equipment, but these investments may bring better returns than renting the space. 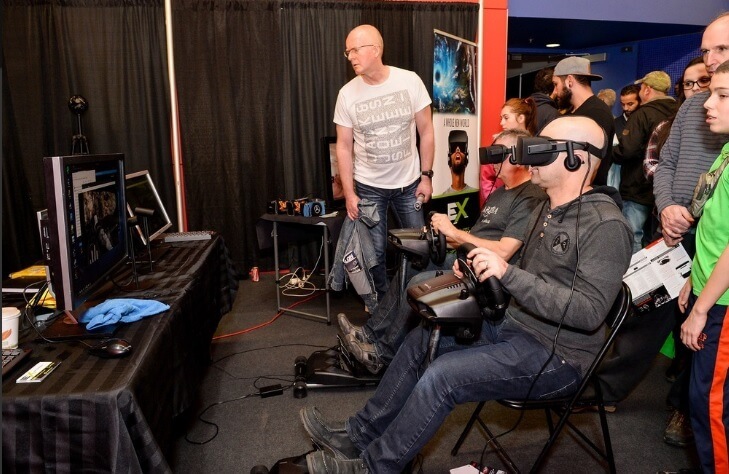 The Montreal International Auto Show uses the VR technology to display cars and even organize virtual test drives. The audience enjoyed the complete VR immersion into the driving experience which definitely boosted the popularity of both the show and the brands that participated in it. If you think that games are for kids only, think again. Gamification is a great technique of proactive engagement and it works for all ages. Contest, competition, striving for success and, ultimately, positive incentives create a pleasant sensation caused by the release of dopamine, the “pleasure hormone”, that accompanies an accomplished task. Gamification creates a positive association with your event. By using virtual reality, you have almost unrestricted freedom of organizing various games for your guests. Of course, you should take into account the VR hardware that you are going to use, as for truly interactive experiences, you will need hi-tech equipment including VR headsets, joysticks, controllers and external sensors. However, the investment may be totally worth it. Boston Red Sox, a US professional baseball team, installed a VR batting stand in Fenway Park, their home ground. Anyone putting on a headset and swinging a special VR-equipped bat can step in the shoes of a baseball batter on the famous baseball stadium. Doubtless, such experiences are going to be remembered for a long time and recall positive sensations connected to the team and the stadium. 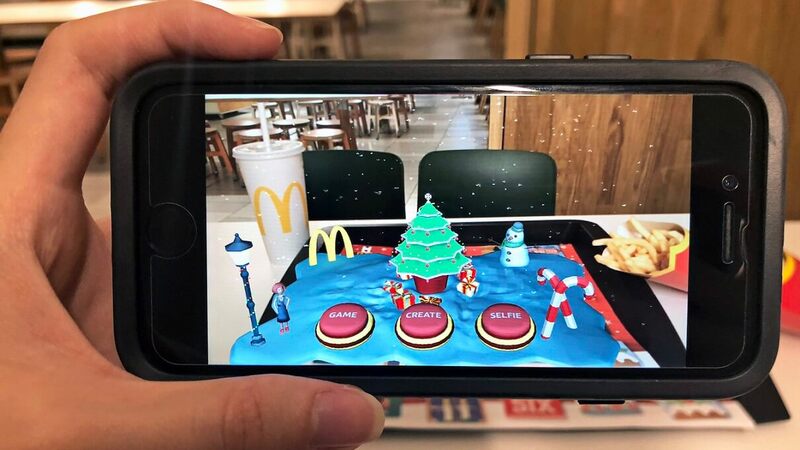 This virtual reality application is rather straightforward – allowing the visitors to attend the event wherever they are without the need of traveling physically. This feature is going to increase the attendance significantly, as many of those who cannot travel for various reasons such as workload, flight prices, visa matters, special personal circumstances will be able to attend your event anyway. Another positive effect is that your guests will feel additional care and attention on the part of the event organizer, which is going to increase the trust in the company and the interest in its products. On the other hand, by implementing VR, you can arrange visits to places that are hard to access or impossible to access at all. For example, a VR-based attraction that offers people a virtual tour to Mars. At the current stage of space science and technology, we can hardly imagine a real Mars tour available to anyone. With virtual reality, you can wander the red planet without leaving your home. Just as product demos, virtual tours can help to increase the event area by providing virtual spaces of unlimited size. The virtual reality technique may be greatly appreciated by tourism or real estate companies. Imagine a tourism exhibition where visitors can walk through the hotel grounds or hiking trails simply by putting on a VR headset. That is a classic case of “a picture worth a thousand words”. In the real estate sector, a company can reach its potential customers by inviting them to an event where the houses, apartments and land plots are available in VR. The visitors can explore in virtual reality the places that are thousands of miles away without actually leaving the conference hall. Virtual tours can enhance more specialized events, too. Like a virtual wine tasting tour organized by a wine distributor company. The VR tour allowed viewing the complete choice of wines with simultaneous provision of the information on each of them. The only thing that was missing was the actual taste. However, the rest of the sensation was as close to realistic as it can possibly get. Another interesting application of virtual reality is creating virtual experiences for job candidates. No matter how well you describe the future position to a candidate, the “hands-on” experience is going to be better anyway. Include virtual reality in your talent seeking events, and you are going to get many better-motivated candidates. 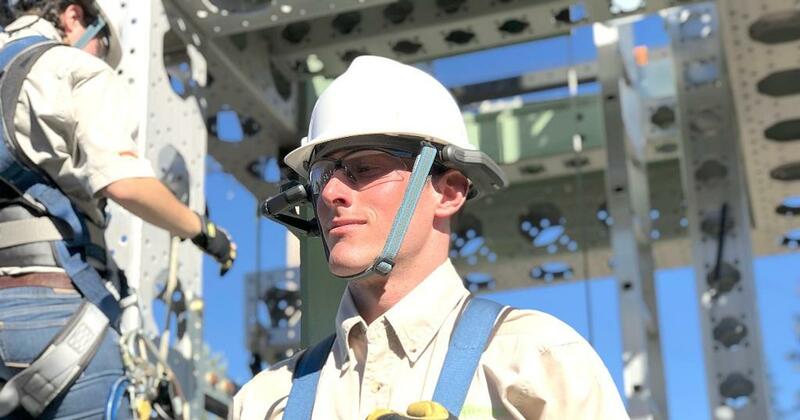 By putting on a VR headset, the candidate can immediately see the environment they are going to work in and the routine processes that are expected of them. You can recreate various business processes in virtual reality to allow your prospective colleagues to see their actual workplaces. This approach was used by Deutsche Bahn, a German railway company, that released a VR app immersing people into different working scenes. By seeing the company “from inside”, the candidates can better decide whether they wish to be part of it. As you can see, virtual reality has a much broader scope of application than games. The VR technology is very flexible, and the current line of VR building tools allows recreating almost any scenario in virtual space. You can combine real location footage with computer graphics, including interactive 3D models, use additional equipment for entirely immersive sensations. In all cases, you can be sure that a VR experience will make your show, conference, job fair or exhibition stand out and be remembered for a long time. However, the key is a professional and high-quality virtual reality app development. With virtual reality, the completeness of immersion, the smoothness of the visual components, and the ease of interactivity matter a lot. Thus, it is important, on the one hand, to use proper VR development tools that can ensure the highest quality for your app and, on the other hand, to assign the development to an experienced VR development company. By engaging professional virtual reality artists, designers, VR developers, and testers, you can guarantee that your VR-enhanced event will get very positive audience feedback and your brand will enjoy increased awareness and recognition. We will be happy to consult you on creating a virtual reality app that suits your event program best. You can be sure that we will select the most optimal scope of features to showcase your product and to use your budget in the most cost-effective way. If you are planning an event, contact us for ideas of making it a thing to remember.